Have you ever wondered whether those colourful orange or purple mushrooms you saw in the woods are safe to eat? 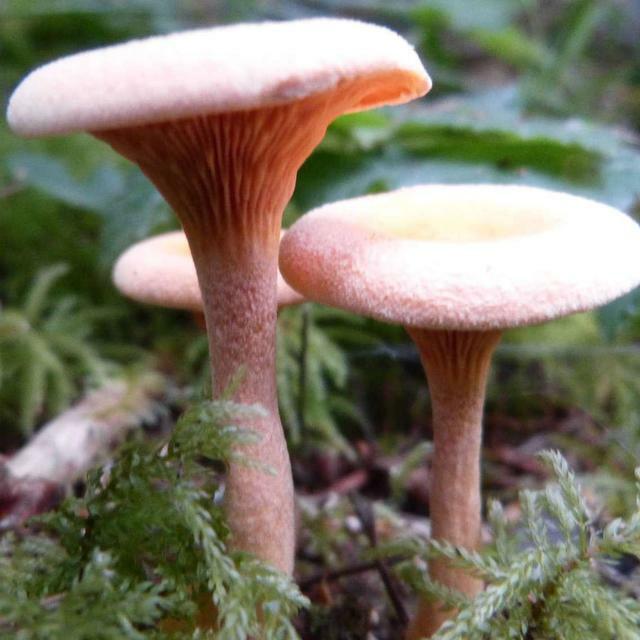 Thousands of varieties of mushrooms grow in North America. You will be introduced to the techniques used to identify this fascinating group of plants. This three-session course will consist of an introductory evening talk and demonstration and two forest field trips in the Revelstoke area.